Our past and future successes are, and will be, the result of people working as a team: our employees, our trustees, our corporators, our customers, and our community aspiring to reach their full potential. As a mutual bank, we are beholden to our customers, not Wall Street. This gives us the flexibility and independence to respond to your specific financial needs, rather than delivering on shareholders' quarterly profit expectations. We are here for you--we enjoy getting to know you at the branch, on the phone, or around in the neighborhood! Our history and our culture are rooted in serving our customers and communities. Watertown Savings Bank is recognized for its commitment to customer service and community engagement. We care about offering quality products and convenient and secure features. We care about providing professional, courteous and personal service from familiar faces. We care about maintaining convenient, clean and attractive bank facilities. Finally, we care about the communities we serve and its residents. Watertown Savings Bank is proud to be a responsible corporate citizen and an involved member of the community. 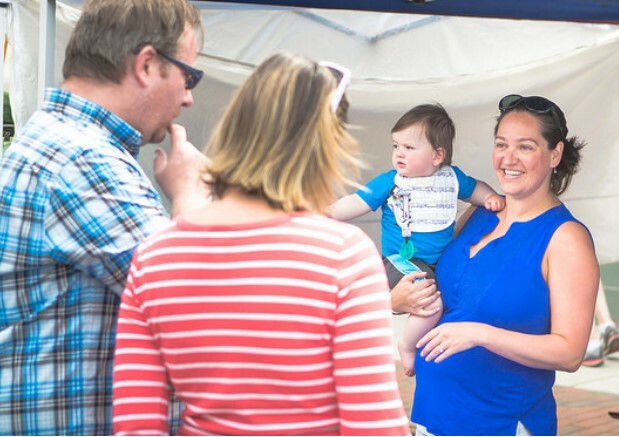 We generously dedicate employee time to service and volunteering, participate in local events, donate through our Customer Choice Awards and directly to hundreds of local organizations. We take pride in the various initiatives we started such as the School Banking Program and the Emerging Leaders Program. Our goal is to help a diverse group of residents in the communities we serve. Founded in 1870, Watertown Savings Bank has a long history of being a trusted, independent, mutual bank that is FDIC and DIF insured. It first opened its doors on November 10, 1870 in the afternoon. At the close of its first day, ten accounts had been opened totaling $924. 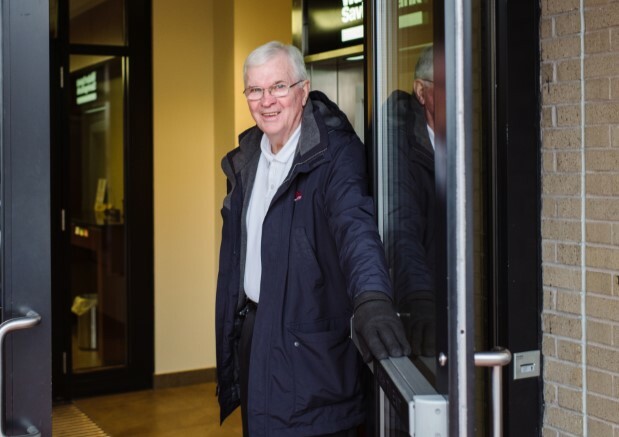 Since then there have been twelve Bank Presidents, branch openings across five cities in Massachusetts’s Middlesex County, many technological advancements to provide security and convenience, countless satisfied customers, and many local organizations that were given generous donations. 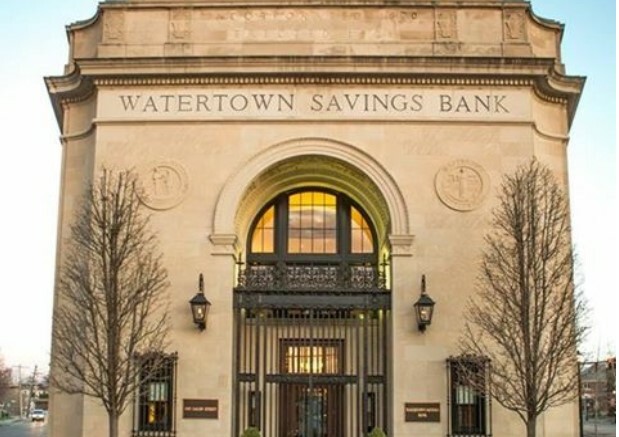 Watertown Savings Bank’s success can be directly attributed to our employees. They embody our mission and dedication to customer service and community engagement, creating a sense of belonging and purpose. 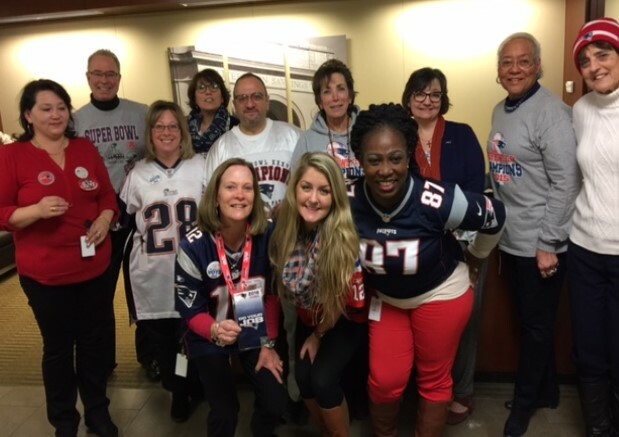 Watertown Savings Bank’ culture revolves around treating each other with care, responsibility, and resourcefulness. We are a team, we are a family, and we are working towards the shared goal of helping advance our company mission.